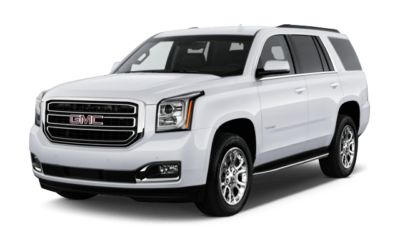 The Yukon is GMC’s largest full-size SUV, and comes packed with a luxuriously appointed interior and heavy duty towing and hauling capabilities. 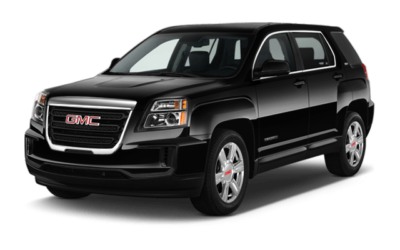 Based on the GMC Sierra pickup, the Yukon is offered in two body styles, the standard Yukon, and the longer bodied Yukon XL. 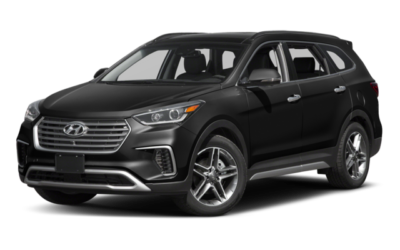 Its rivals include the Cadillac Escalade, Chevrolet Suburban, Ford Expedition, Lincoln Navigator, Toyota Sequoia, Nissan Armada, and Infiniti QX80.